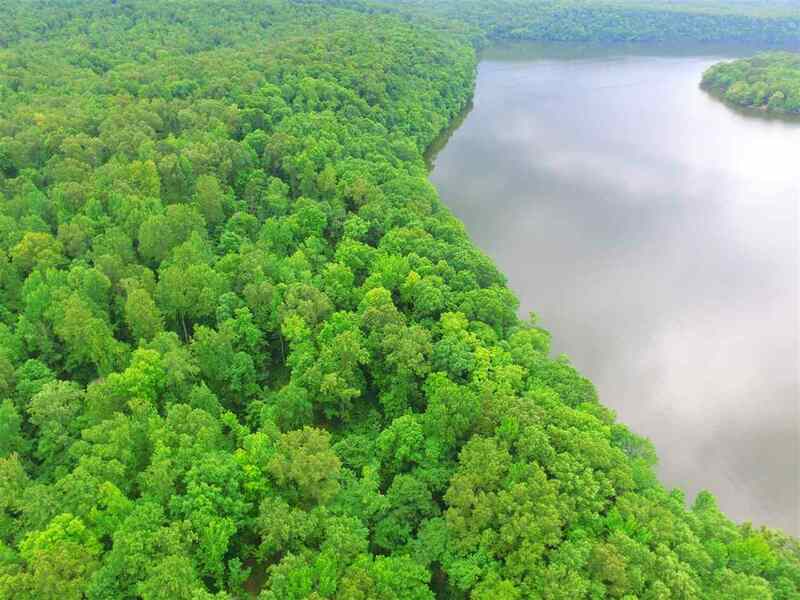 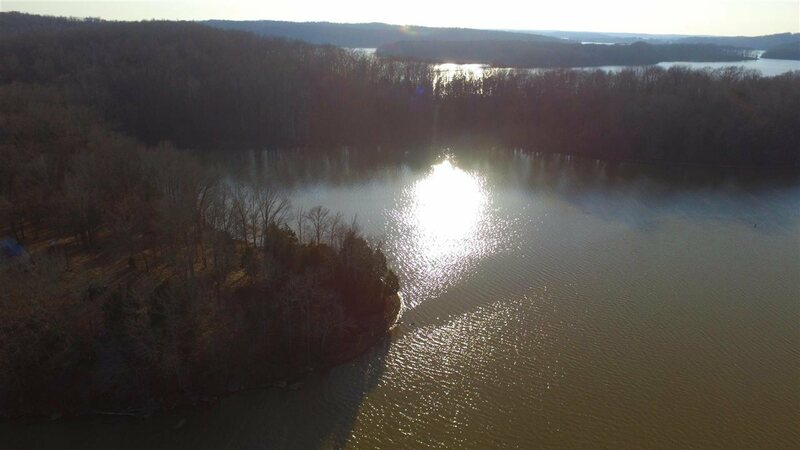 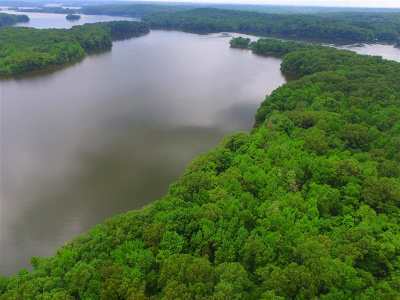 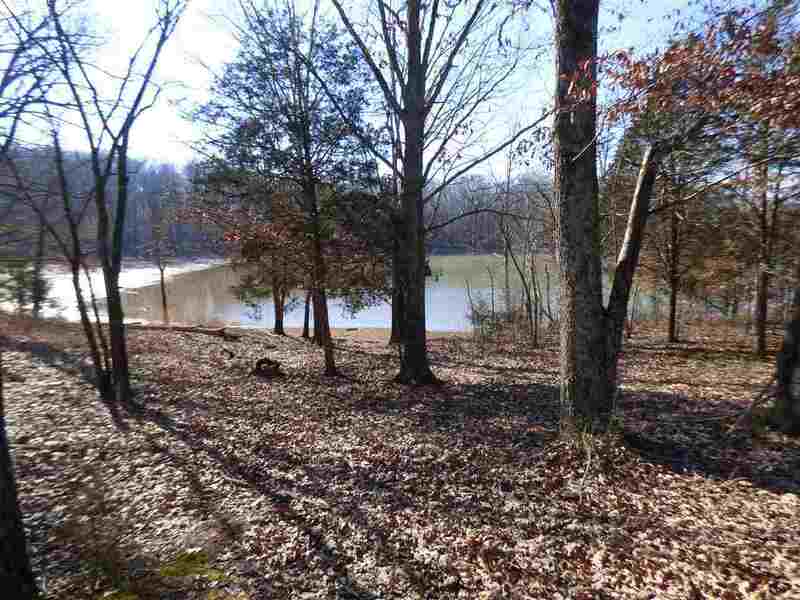 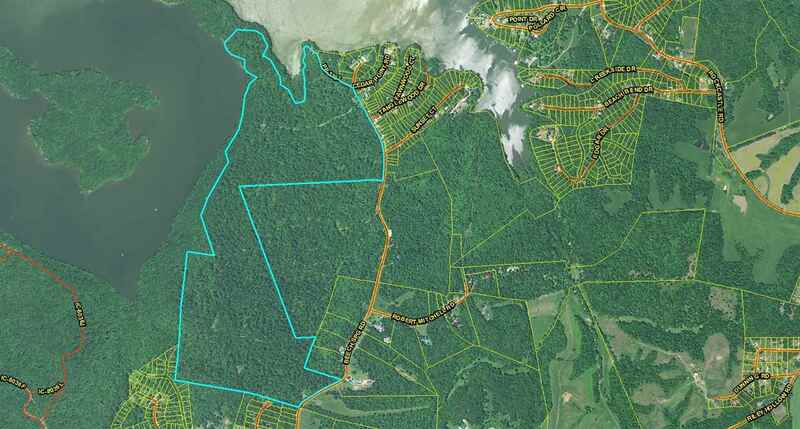 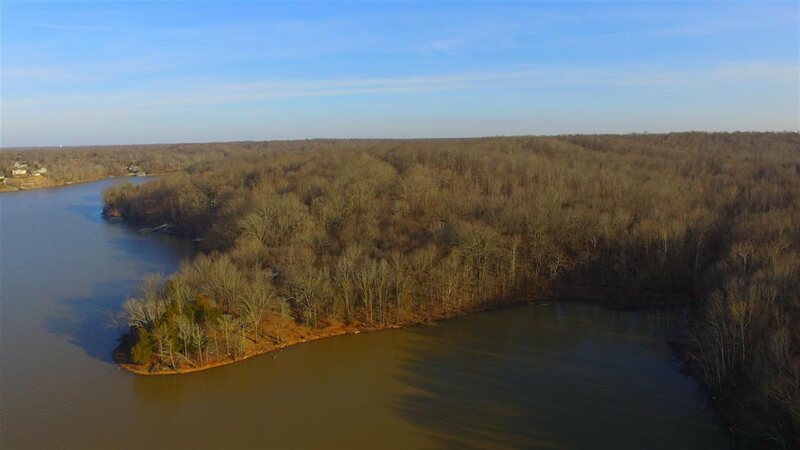 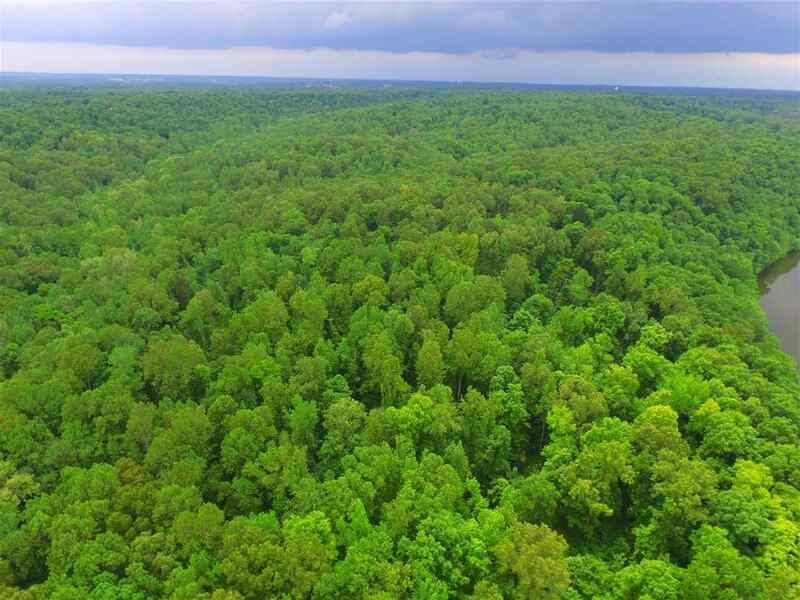 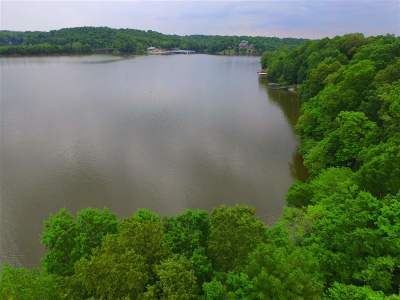 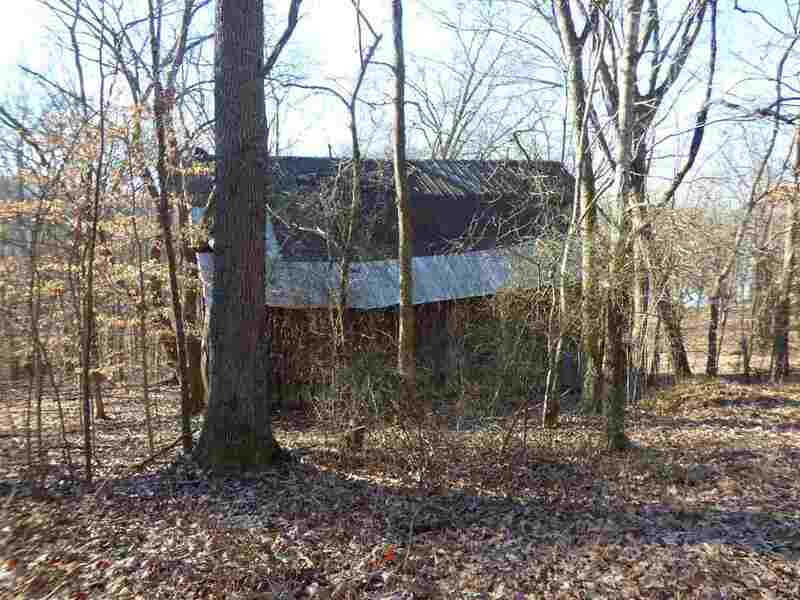 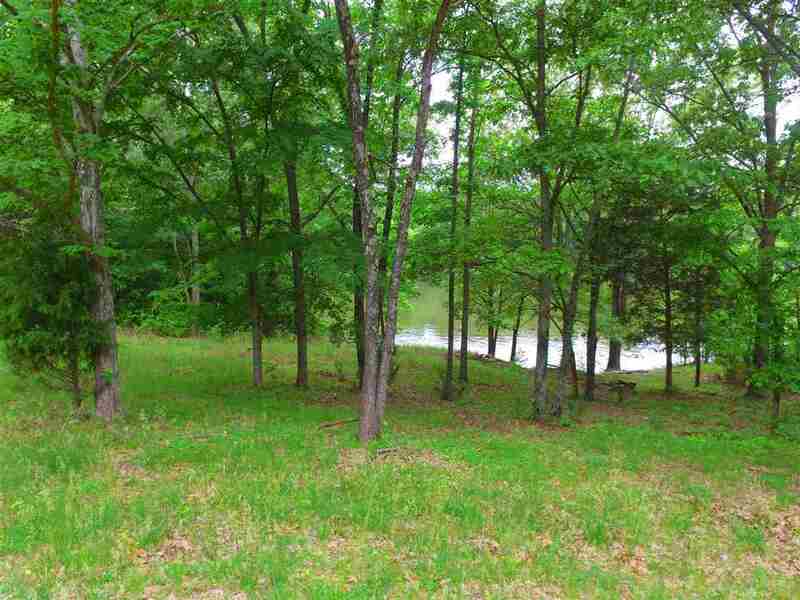 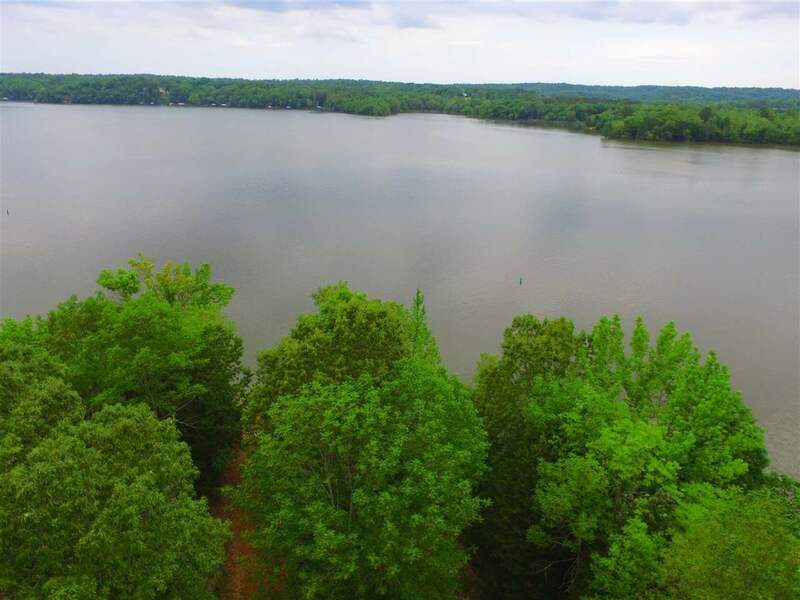 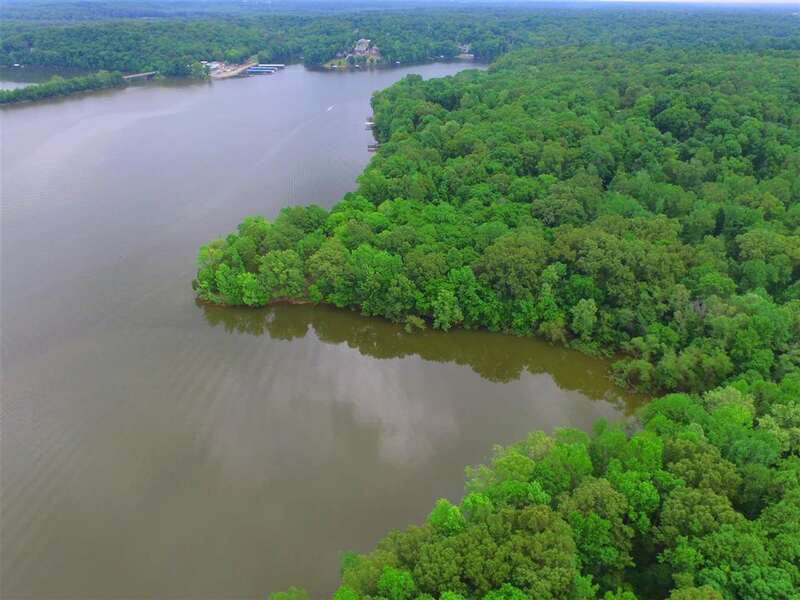 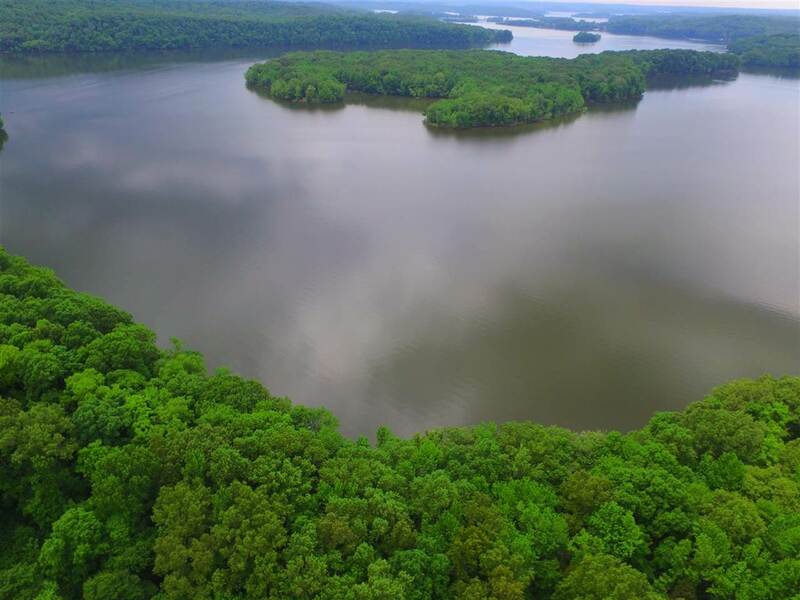 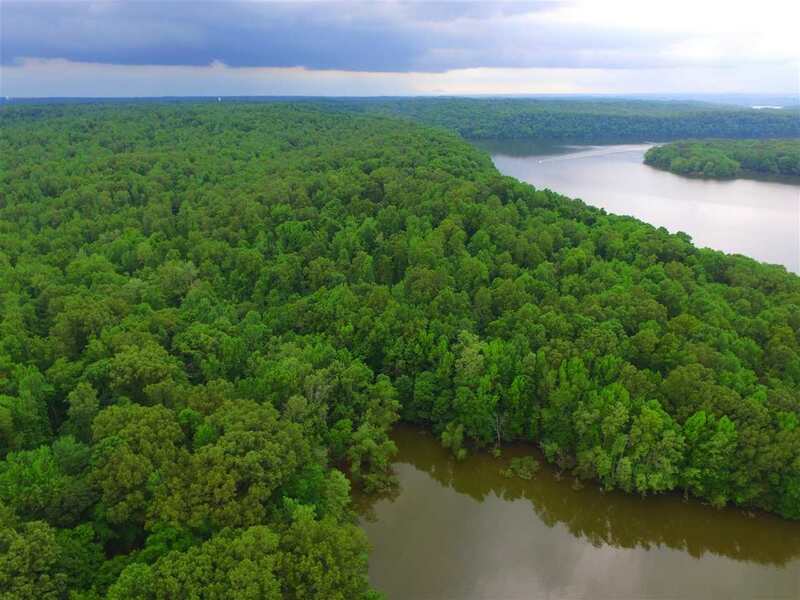 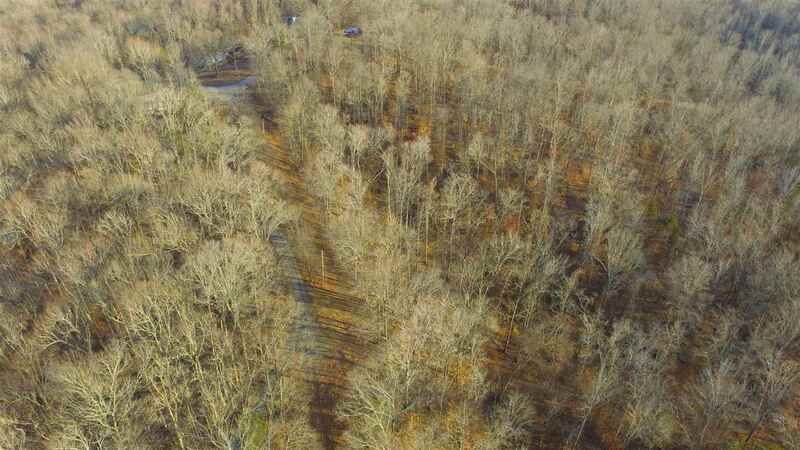 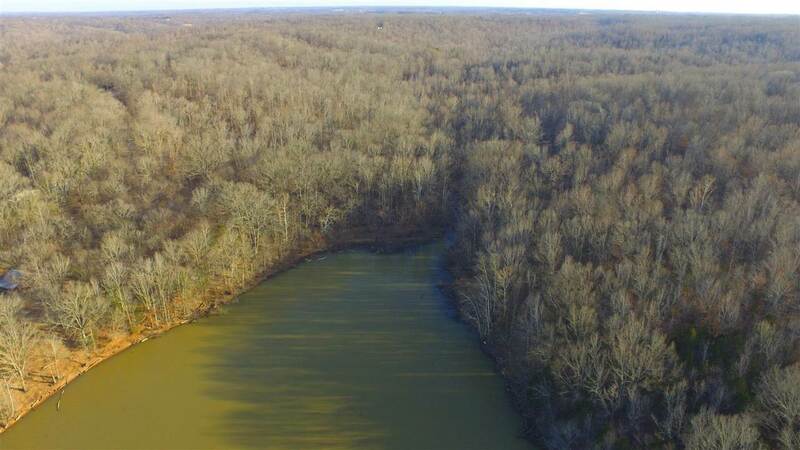 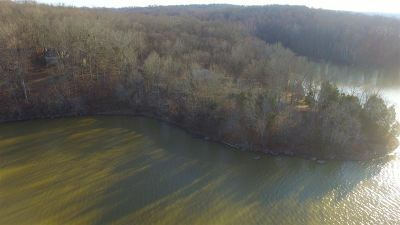 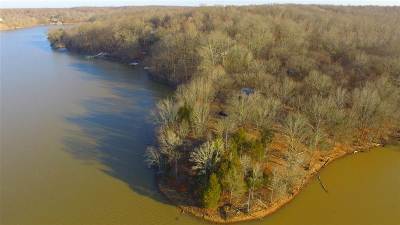 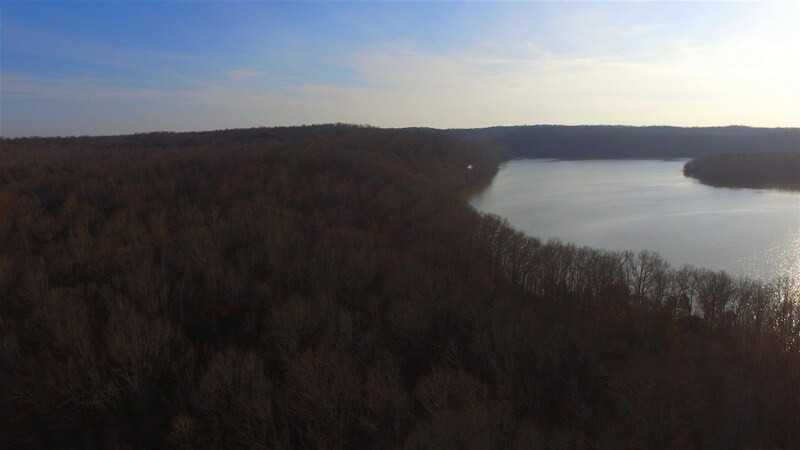 Large, (253+/- Acres) Lake Barkley parcel which stretches from Beech Springs Road to the eastern boundary of Lake Barkley State park. 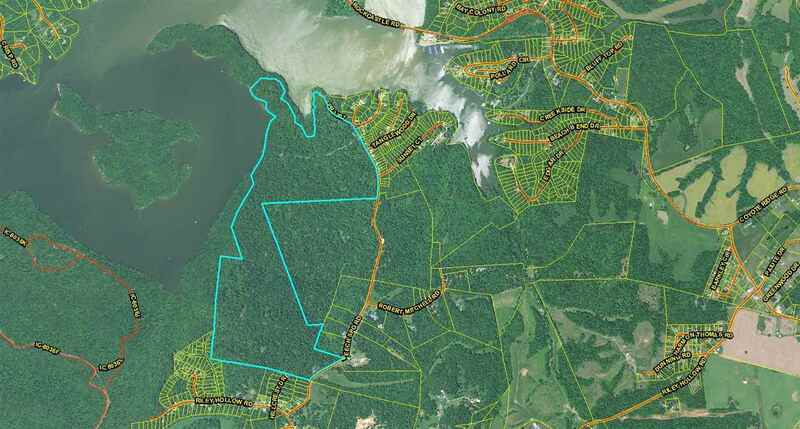 The entire parcel is under a Conservation Management Plan which directs and restricts development of the property. 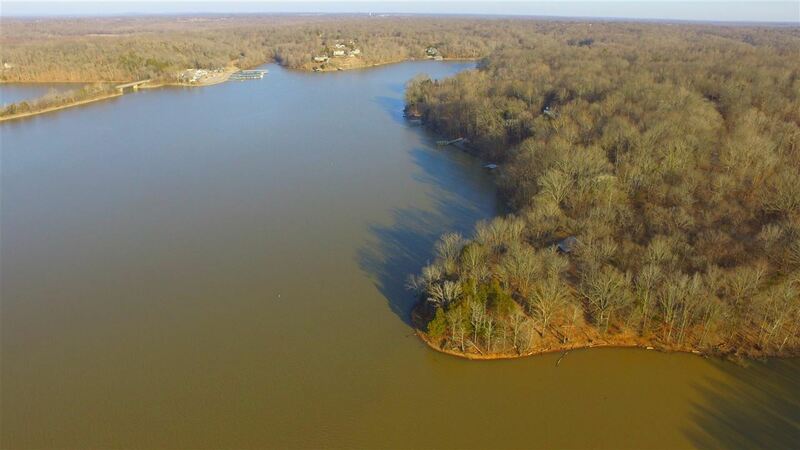 Dockable with approval from the Corps of Engineers. 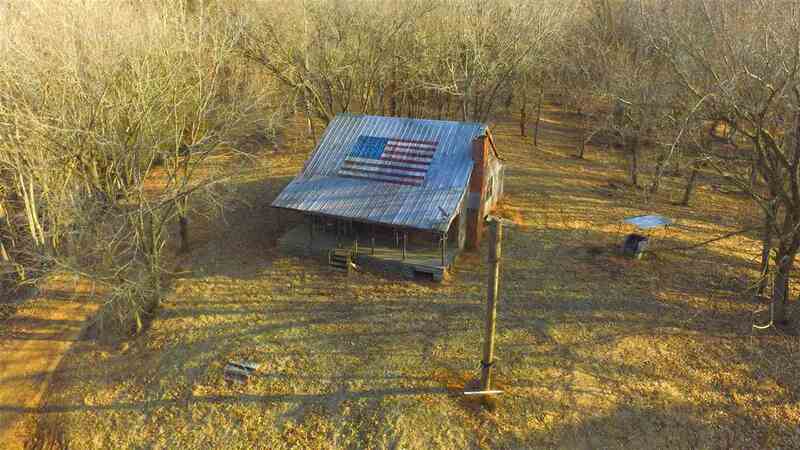 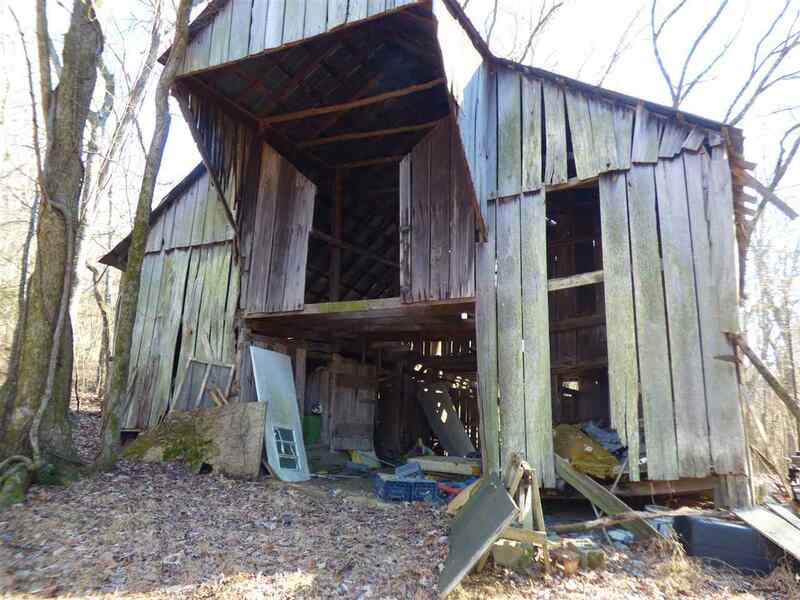 Existing Barn and old house may be replaced along with two additional development building areas. 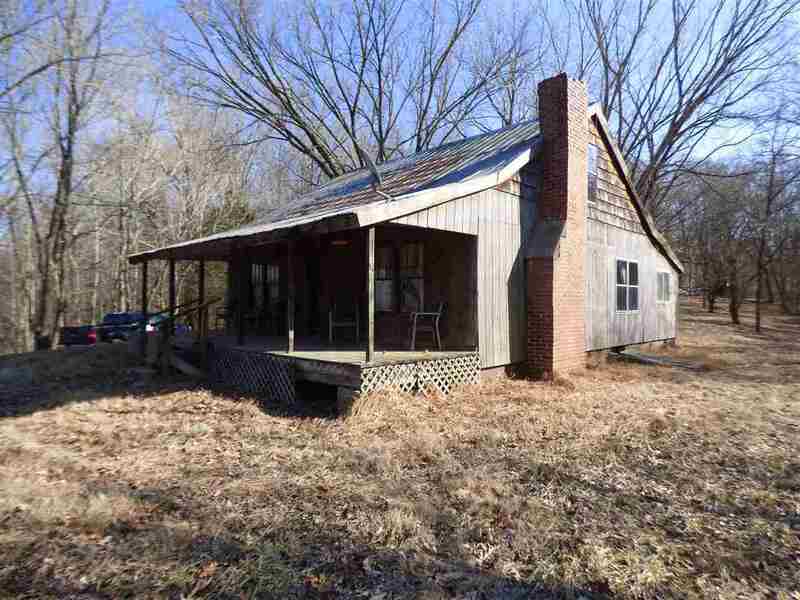 Family Retreat? 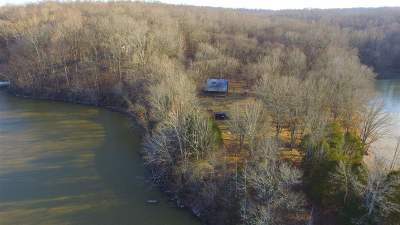 Fish/Hunting Resort? One of the few big blocks of land available along Lake Barkley.